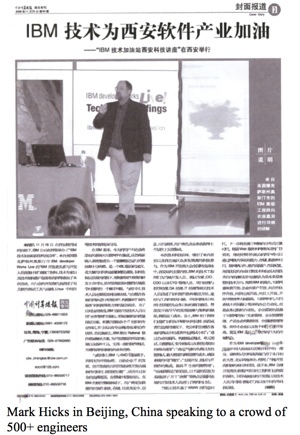 The picture to the left is me in Beijing in 2006 when I taught classes for IBM. I tried to be lively because most of the 500+ software engineers were listening through a translator. It was a fun day. I began teaching for the Dale Carnegie organization in 1988. I taught Public Speaking and Human Relations. In the 1990's I taught a few classes on Lotus Notes (my company was the only Lotus Business Partner in the state of Louisiana). IBM kept us on the road quite a bit. Many of the classes were hands-on proofs of concept. Our classes were typically 20-30 people, anywhere in the US or Canada. Sometimes we got a fun trip, like the one above. My last year at IBM was in the Academic Initiative program. 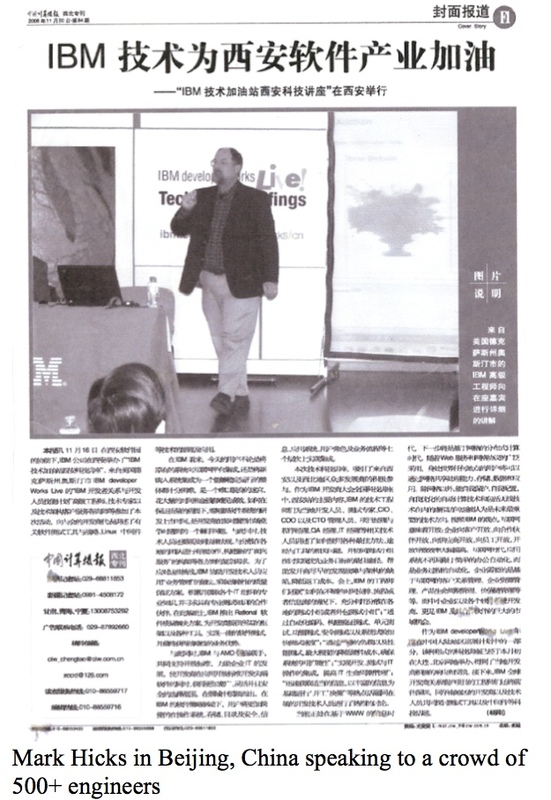 I covered universities in 14 states, doing whatever we could do to get IBM technology taught in CS and Business school programs. I taught student classes as a guest speaker, I held seminars for faculty, and I spoke at many university conferences. My specialty was teaching Eclipse, an open source IDE. That was a lot of fun. My year teaching Eclipse got me an insight into open source software. 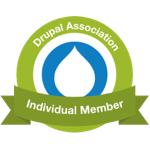 That helped me understand the promise of Drupal. I love to teach. 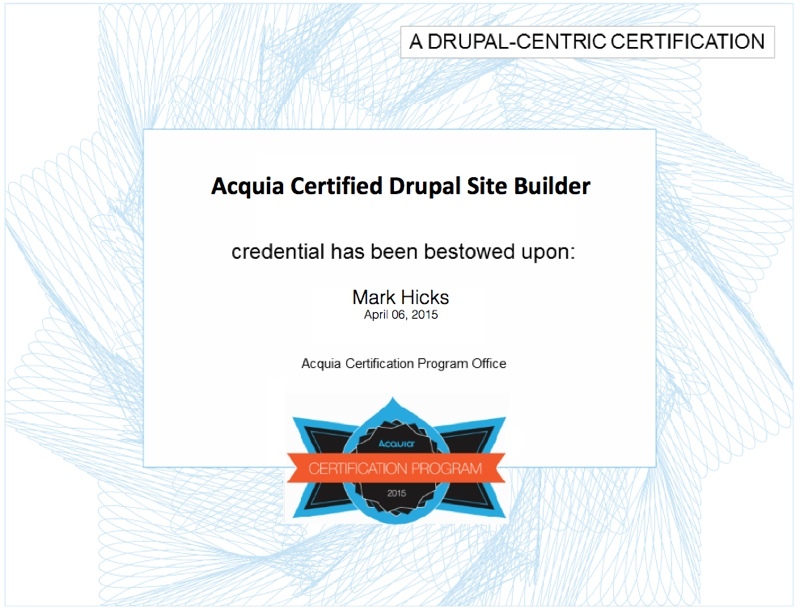 Call me if I can help with your learning needs. Any group from 1 to 500 is fine with me.